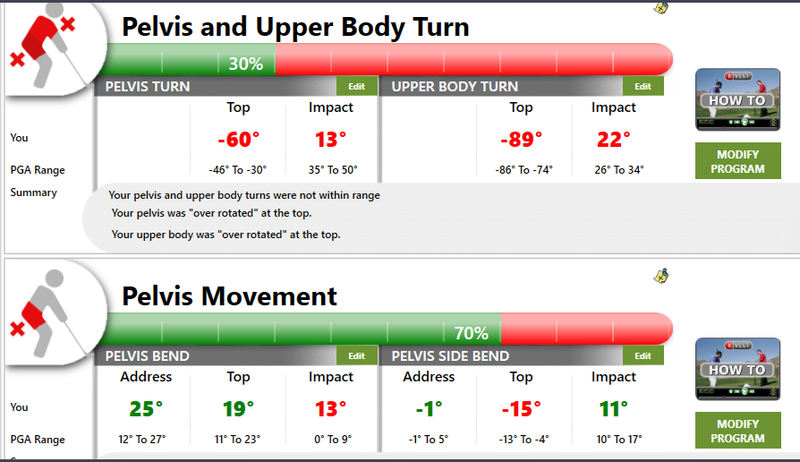 How has the K-Vest helped Paul to change his swing? Using the K-Vest to practice with a purpose - More effective than the driving range - guaranteed! The main reason I invested in the K-Vest was because many of my students were coming for a lesson and leaving with the correct swing feeling. After going to the range and hitting a few hundred balls, they would come back for another lesson and had lost the feeling they had at the end of the last lesson. 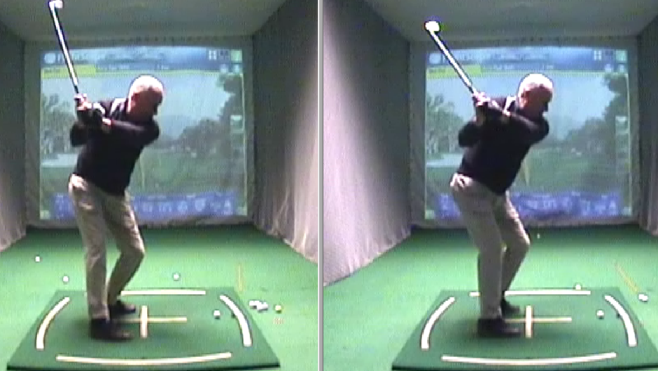 Effectively they had spent £15 on range balls and all they got out of it was ingraining their swing faults further! 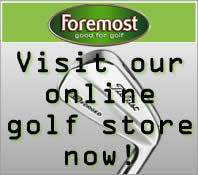 All golfers can hire the K-Vest for the same cost as a bucket of range balls and be guaranteed to improve faster. 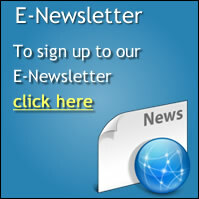 If you are not in the right position with your body, the K-Vest will let you know! 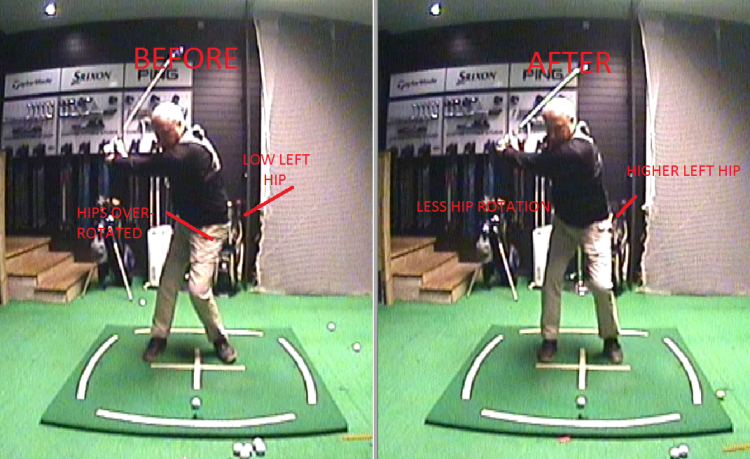 If you would like to change your swing like Paul, sign up for a free lesson and come and see the studio for yourself!